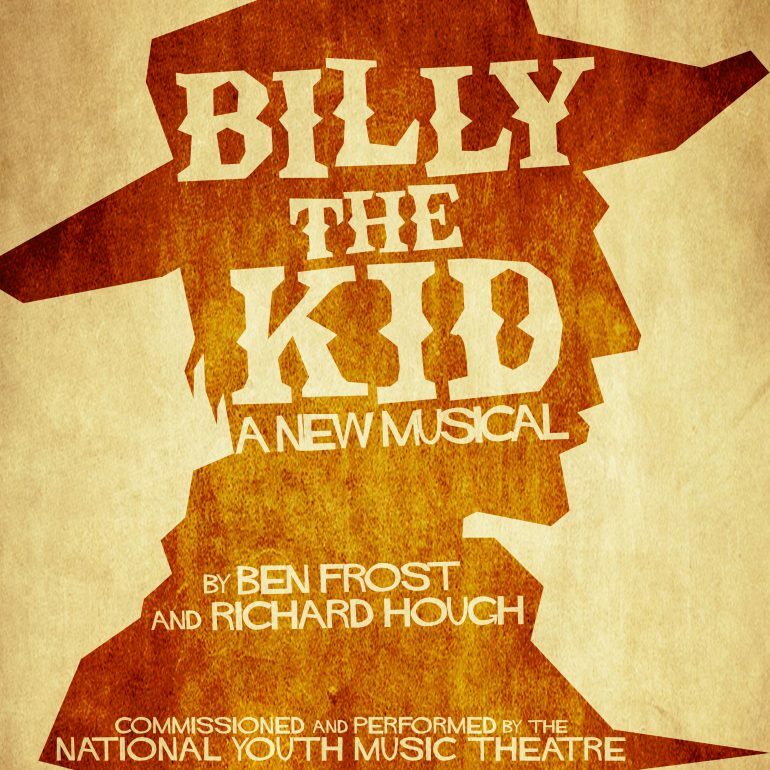 Auburn Jam Records and National Youth Music Theatre are excited to have released the Live Cast Recording of Billy The Kid: A New Musical by Ben Frost & Richard Hough. Commissioned and developed by NYMT, this premiere production performed at The Leicester Curve in August 2017 is now available to download via all major online retailers. William Antrim is small for his age; he’s quiet and shy, which makes him an easy target for lazy bullies. But in his dreams, he’s Billy the Kid, a courageous cowboy, riding the range with the sun in his eyes. An all-American hero. 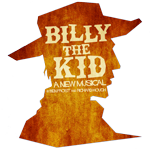 Now, if only his dreams could become a reality… Billy the Kid is an adventure story, a magical, musical comedy set in a colourful world of cowboys and bandits, cactus trees and caballeros. A musical for all the family, smart enough for the most demanding young audience and silly enough for the grumpiest grown ups – saddle up for a journey back in time, to a land where the bravest heroes are only a whip-crack away! The team are delighted to have joined forces with music producers Joe & Nikki Davison at Auburn Jam Music, to release the live cast recording on independent label Auburn Jam Records.